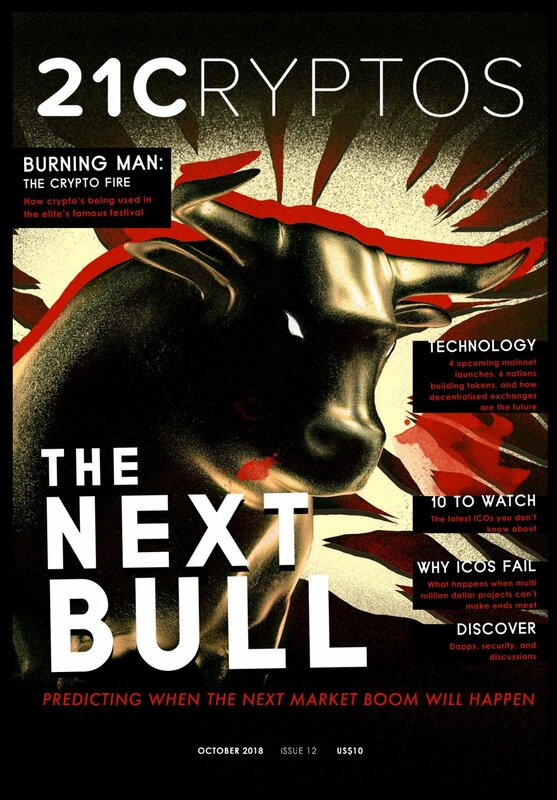 Check out my latest cover story in 21cryptos magazine. I spoke with a couple of experts who were approaching crypto from different philosophies and found they both came to a remarkably similar conclusion. Plus analysis with behavior economics, 4chan/biz mythology and tiny bubble lore. Published on October 1, 2018 21:29.